How does local climate influence ecosystem function and structure and consequently the provision or alteration of ecosystem services related to climate? What are people's perceptions of local climate and the ecosystem services associated with climate, and how do people value these services? How does a spatially heterogeneous pattern of regional temperatures affect the distribution of ecosystem services and health disparities among different social groups? How does urbanization alter the hydrologic connectivity of aridland ecosystems and modify watershed boundaries and configurations? 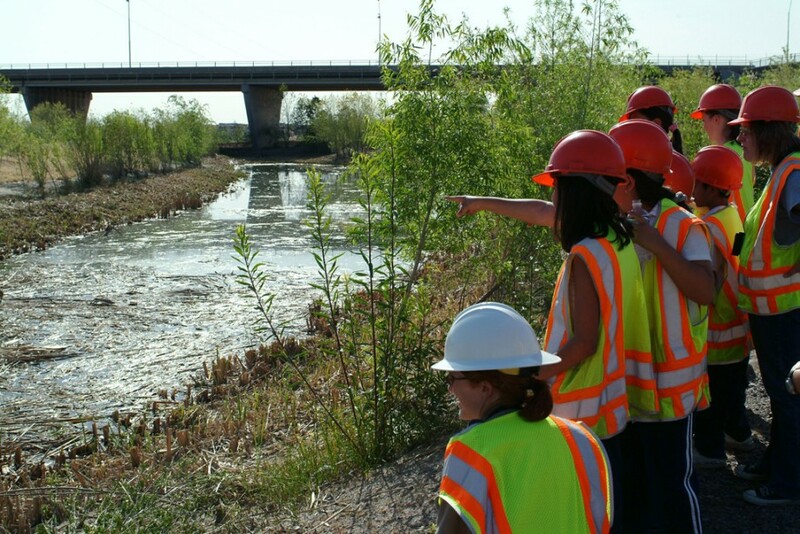 Can "riparianization" be better understood [from hydrologic, ecological, and social perspectives] if water systems are studied before, during, and after the urbanization process? How can the virtual water concept be combined with tradeoffs models (economic and otherwise) to quantify feedbacks among water-related ecosystem services? How do urban elemental cycles differ qualitatively and quantitatively from those of the non-human dominated ecosystems, especially in terms of the ultimate fates of nutrient and persistent organic pollutants? What are the multi-scalar drivers of residential landscape management decisions in metropolitan Phoenix, AZ, and how do these practices affect ecological properties and ecosystem services? 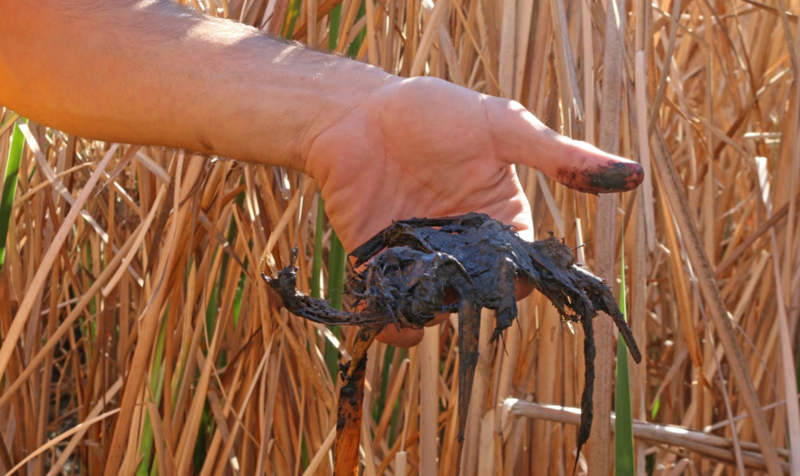 Develop an urban food web as a new synthesis of our biotic monitoring program. What mechanisms explain species loss and dominance, and ultimately, biodiversity in the urban environment? Can conservation and restoration of ‘natural’ habitats within the urban environment restore ‘natural’ communities of herpetofauna? How do human activities, behaviors, and values modify diversity, and what are the links between specific attributes of biodiversity and outcomes and behaviors? Foundational Research Areas Land Use, Land Cover, and Land Architecture: A suite of remote-sensing activities producing land-use and land-cover products for CAP research at fine, medium, and coarse scales and enabling parcel-level, metropolitan-scale, and megapolitan-scale analyses. 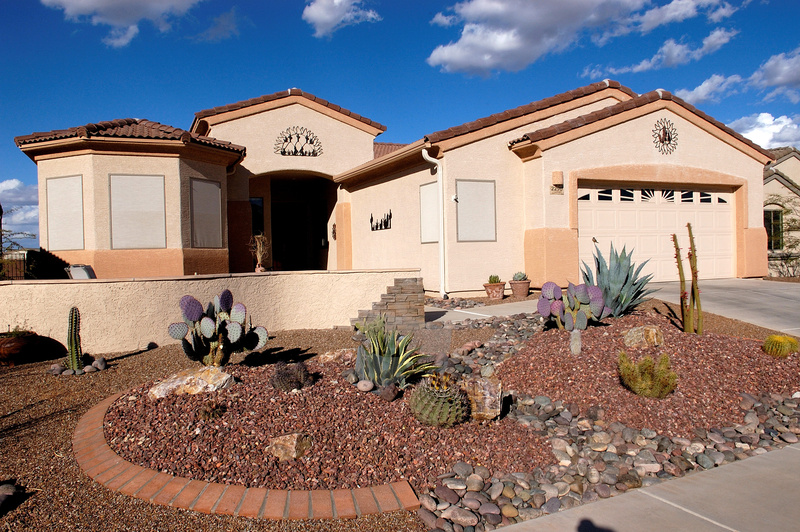 North Desert Village Experimental Suburb: A research platform for investigations of the impact of residential landscaping types on microclimate, primary productivity, arthropod biodiversity, and human ecological values and perceptions. 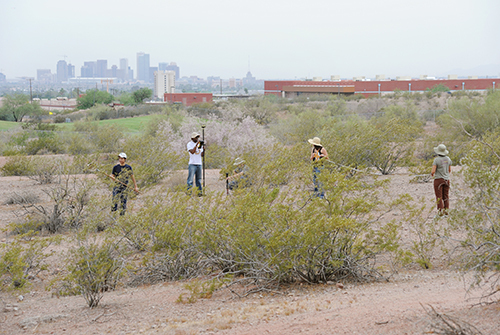 Survey 200: A field-based monitoring component investigating ecosystem change over time, repeated every five years at over 200 locations spread across the urbanized Phoenix metropolitan region and surrounding desert. 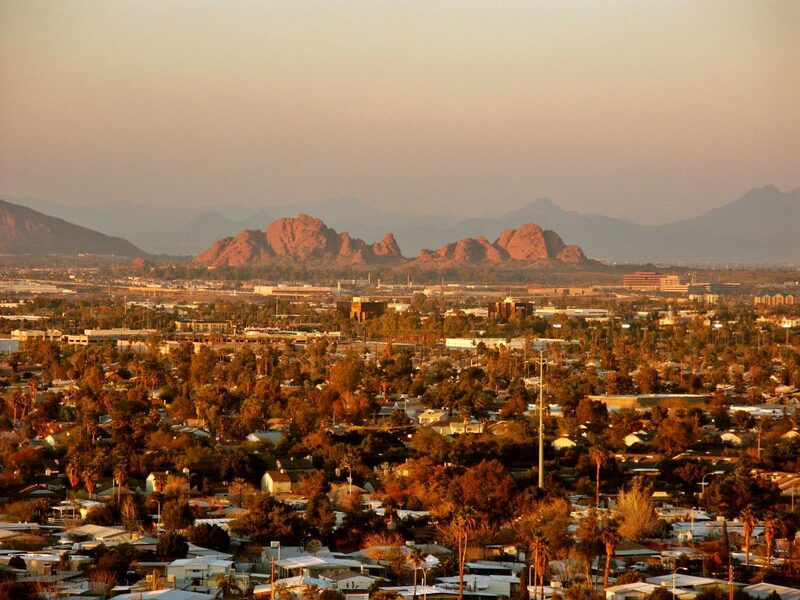 Phoenix Area Social Survey (PASS): A social survey conducted every five years to households in 40 neighborhoods co-located with Survey 200 to investigate human perceptions, values, and behaviors concerning the environmental domains of CAP LTER. Economic and Census Data Mining: A set of activities to mine existing social, economic, and spatial data sets for data that are fundamental for understanding linkages between human and biophysical systems. Synthesis Activities Synthesis of 12 Years of CAP LTER Research: This activity synthesizes research results from the first 12 years of CAP research, focusing on the central research question, How do the patterns and processes of urbanization alter the ecological conditions of the city and its surrounding environment, and how do ecological consequences of these developments feed back to the social system to generate future changes? Answering this question allows the project to critically examine: the overall state of our knowledge; the accomplishments and societal as well as scientific usefulness of this knowledge; and any needed adjustments to future CAP research. 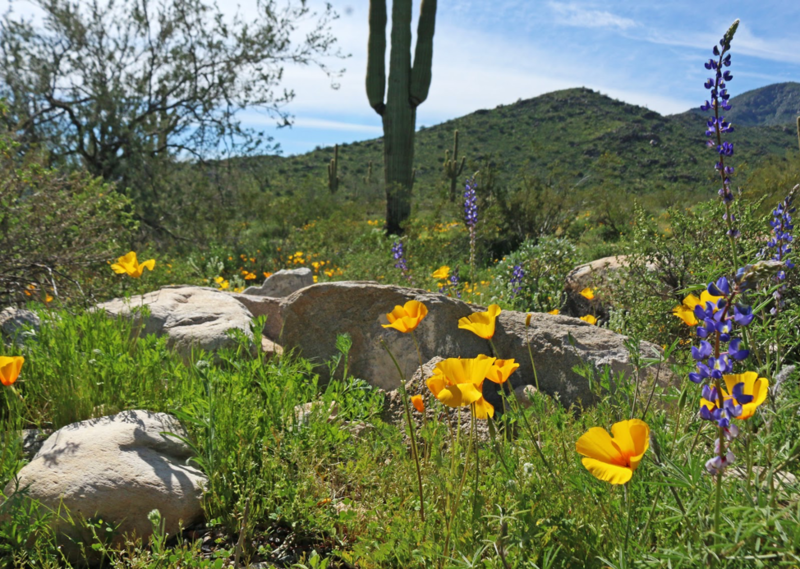 Sustainable Futures for Central Arizona: Building on our 12-year synthesis, we are developing future scenarios for the central Arizona socio-ecological system that address the critical question, How do biophysical drivers (e.g. climate change) and societal drivers (e.g. the pattern of land-use change or land architecture) influence the interaction and feedbacks between ecosystems and society as mediated through ecosystem services, and thereby influence the future of the urban socio-ecological system? Our work involves engaging in two sets of scenario activities. One focuses on sustainable land architecture and assesses the vulnerability, resilience, and sustainability of metropolitan Phoenix under current and potential climate drivers. This incorporates quantitative assessments of tradeoffs between ecosystem services and human outcomes as well as a consideration of the effect of land architecture on these tradeoffs. The second set of activities, integrated participatory scenarios, builds upon the sustainable land architecture scenarios, the 12-year synthesis and new data and models from CAP research and focuses on socio-ecological futures for metropolitan Phoenix. All scenario activities involve use of Arizona State University’s Decision Theater as a tool for visualizing scenarios and for creating decision-friendly versions of the models that can be used with policymakers, planners, and community development practitioners. Urban ecosystem services: How does urbanization change the structure and function of ecosystems and thereby alter the services provided by those ecosystems? Human outcomes and actions/responses: How do people perceive and respond to ecosystem services, how are the services’ effects distributed spatially and with reference to characteristics of the population, and how do individual and collective behaviors further change ecosystem structure and function? Urbanization in a dynamic world: How does the larger context of biophysical drivers (e.g., climate change) and societal drivers (e.g., immigration or regional urbanization) influence the interaction and feedbacks between ecosystems and society as mediated through ecosystem services, and thereby influence the future of the urban ecosystem? 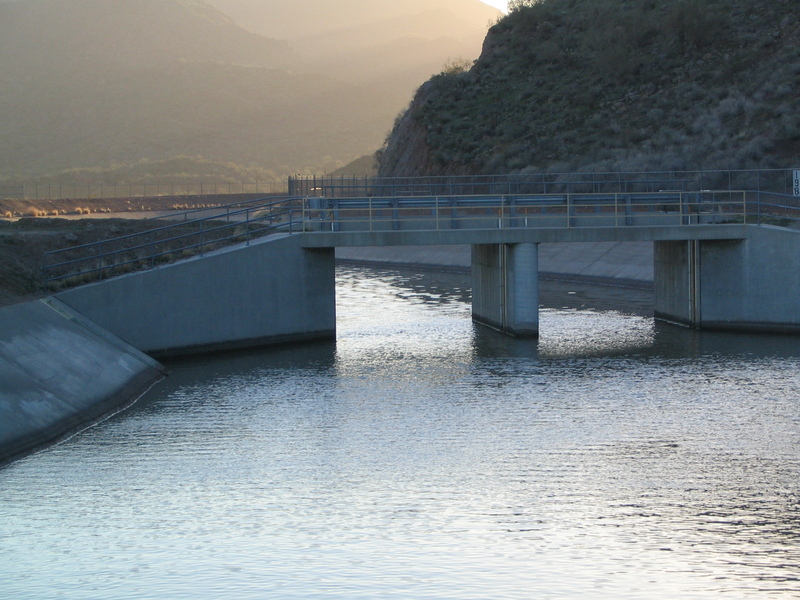 In addressing these questions, CAP LTER researchers focus on a broad geographic area in central Arizona and metropolitan Phoenix where two major desert tributaries of the Colorado River, the Salt and Gila Rivers, converge. 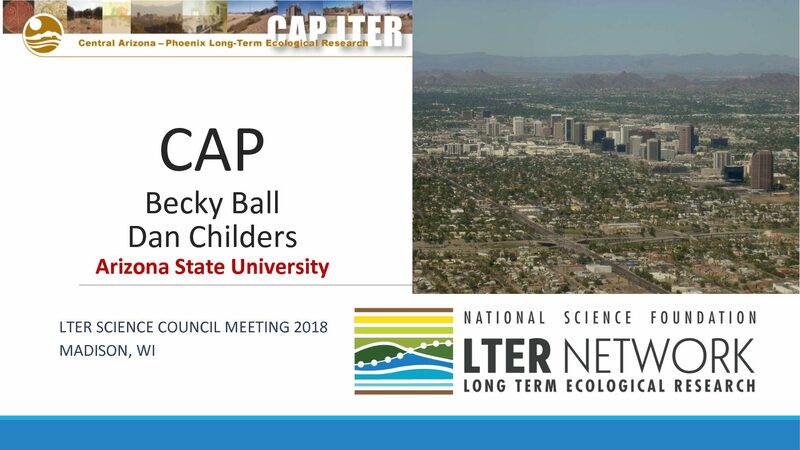 The edges of this geographic focal area remain fluid to allow scientists to investigate urban influences beyond these boundaries, conduct comparative work, and examine issues related to the growing megapolitan area between the greater Phoenix and Tucson areas. CAP LTER's conceptual framework illustrates the major press and pulse events that drive changes in the geophysical and socio-cultural-economic templates. Land-use change, land-cover change, and legacies are important foci for CAP research. Other changes to the desert ecosystem through housing and urban infrastructure development, the construction and management of urban landscapes, and alterations to the hydrologic system are also important press events. CAP addresses these issues through a series of long-term monitoring and experimentation efforts as well as other projects to elucidate patterns and processes in the urban socioecosystem. Urbanization of the arid regions of the Southwest US is a comparatively recent phenomenon, with its meteoric expansion largely coming after World War II. In the 1995 US Census, 8 of the 10 fastest-growing cities and 6 of the fastest-growing metropolitan areas were in the arid Southwest. Arizona has been the second fastest-growing state for the past six years, with Phoenix as its capital and the largest city in the Southwest. 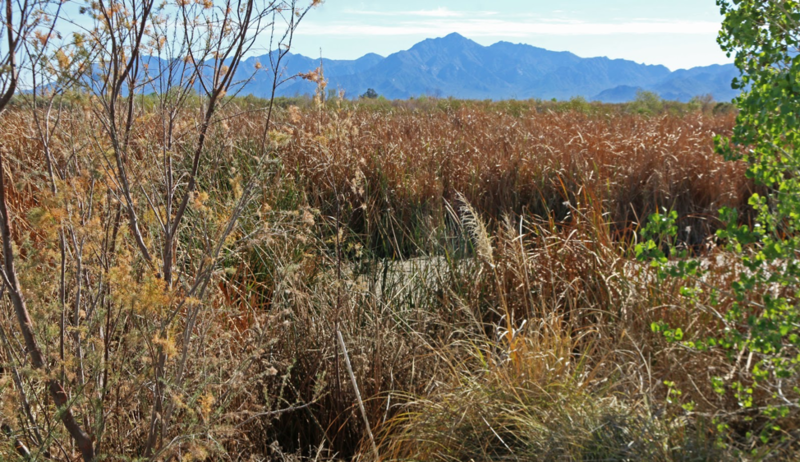 The Phoenix metropolitan area's spectacular growth in population — doubling twice in the past 35 years — and its rapid and continuing expansion into former agricultural and pristine settings provides a unique opportunity to monitor human-induced ecological transformations, resulting from rapid land-use transformations.